The mobile app and the website, which were temporarily down, are back up. Earlier, the app displayed an error message saying "couldn't refresh feed", while its website did not load for users. 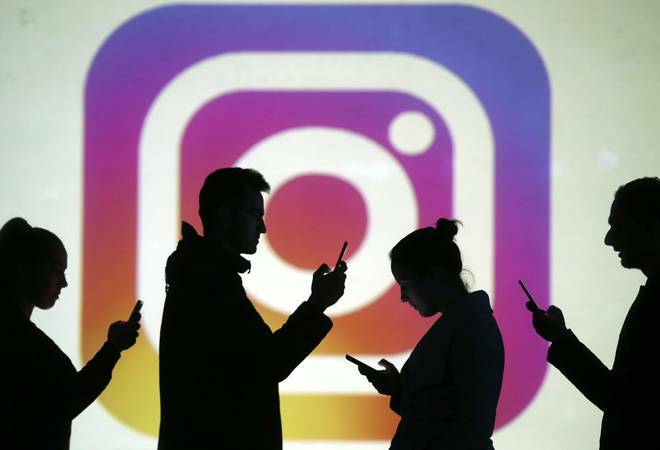 Facebook Inc's photo-sharing social network Instagram is back up for some users on Wednesday, after suffering a worldwide outage days after it installed a new head of the app. According to a check by Reuters, the mobile app and the website, which were temporarily down, are back up and users could post pictures and videos on to their feed. Earlier, the app displayed an error message saying "couldn't refresh feed", while its website did not load for users. Users bombarded Twitter to complain about the outage, tweeting jokes and comments along with the #instagramdown hashtag. "How am I supposed to know who likes avocado on toast now #instagramdown", Connell@connell_mchugh tweeted. DownDetector's live outage map earlier showed that parts of North America, Europe, Australia, India, Singapore and other countries were facing issues with the service. Facebook and Instagram were not immediately available to comment. The global outage comes after Instagram announced on Monday that long-term insider Adam Mosseri will take over as the new head of the photo-sharing app, a week after its co-founders resigned. The app has more than one billion active monthly users and has grown by adding features such as messaging and short videos. Should you junk your old iPhone and buy the new OnePlus 6T?